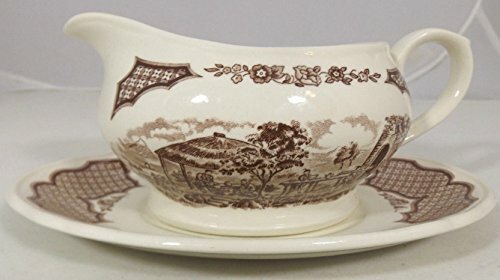 A vintage gravy boat by Alfred Meakin Stafforshire China England. 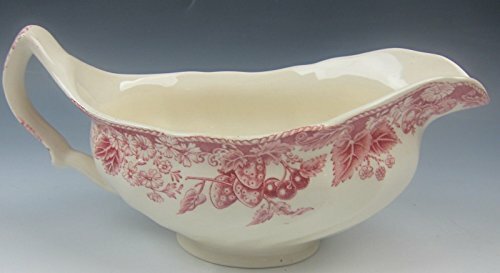 This is an original Alfred Meakin Fair Winds Gravy Boat . Marked on bottom of this piece is Staffordshire England. 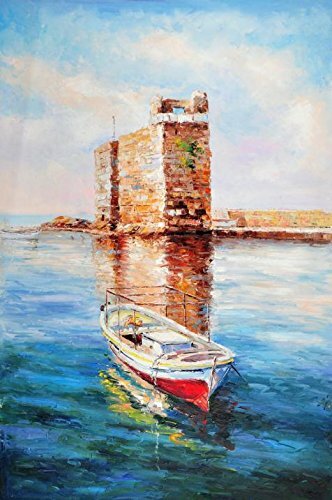 The name of this piece is "The Boat Is Waiting". 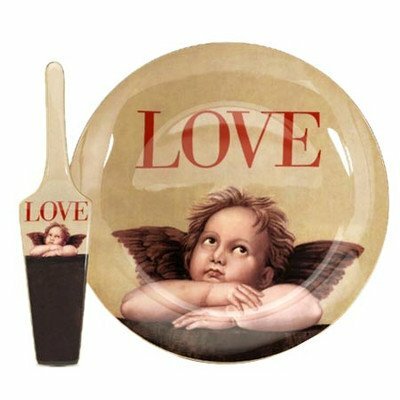 PS-7406 Features: -Love Cupid Collection. 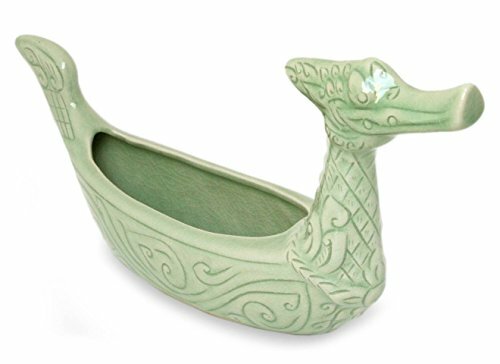 -Material: Fine Bone China. Product Type: -Cake stand. Color: -Multi. Material: -China. Number of Items Included: -2. Pieces Included: -Cake Plate; Server. Pattern: -Novelty. Holiday Theme: -Yes. Holiday: -Valentine's Day. Generic Specifications: -24-karat gold trim (1 mm wide) on plate rim and along edges of server. Dimensions: Overall Height - Top to Bottom: -1.2". Overall Width - Side to Side: -10.5". Overall Depth - Front to Back: -10.5". Overall Product Weight: -1.67 lbs.